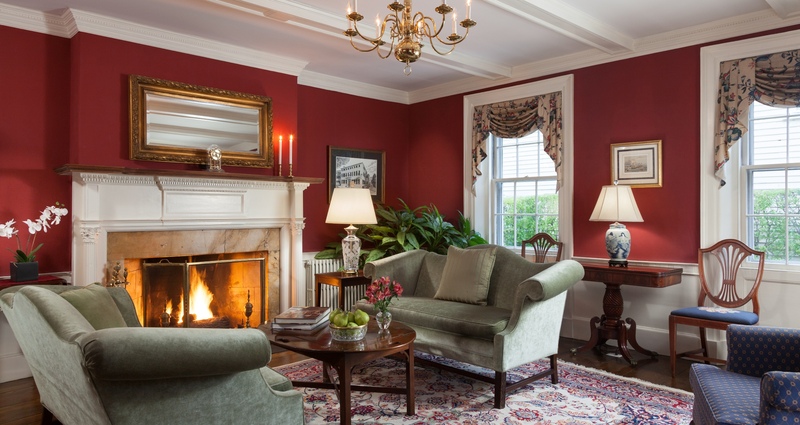 Located in the heart of the historic harbor district, this romantic Marblehead hotel is situated conveniently within easy walking distance of fine shops, art galleries, numerous restaurants and the famous Marblehead Harbor. While only 17 miles north of Boston and 15 miles from Logan Airport, the town is steeped in history and maritime lore. This pre-revolutionary district has been meticulously maintained to strict historical requirements. Washington and Lafayette walked these same streets and stayed in these houses. Centered in this historic area is our intimate boutique style hotel, which boasts the amenities and attention to detail that is synonymous with fine lodging. Room amenities include high speed WIFI, HDTV’s, breakfast buffet and afternoon treats. Many of the guest rooms have working fireplaces, double Jacuzzi or whirlpool baths, and some include your own private sundeck. 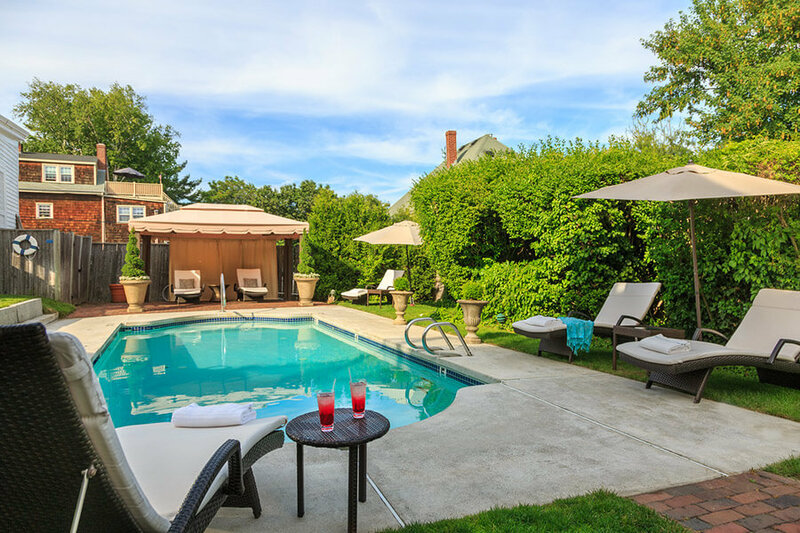 In the warm months, guests can enjoy the private garden with heated pool. 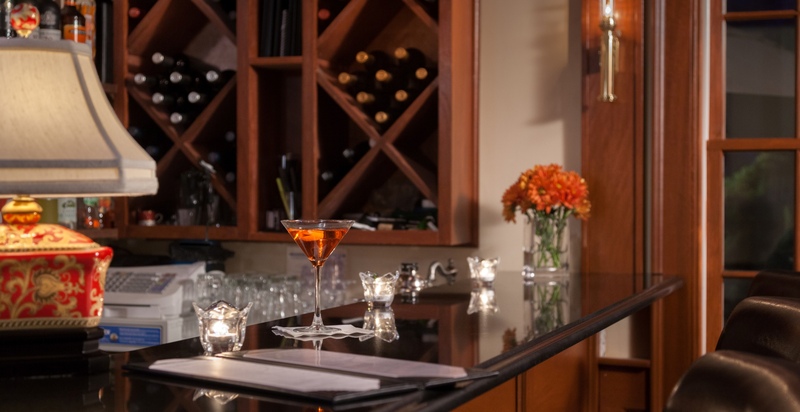 The cozy wine bar tavern is open daily and serves, not only a fine selection of wines and cordials, but a bar menu of appetizers, soups and sandwiches. 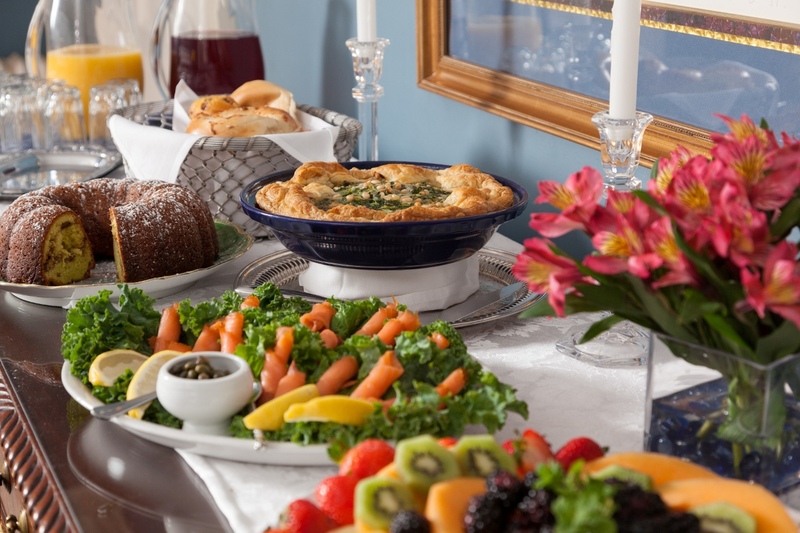 A full breakfast buffet is served daily in the sunny dining room overlooking the garden and includes a broad assortment of breads, fresh fruits, cereals, yogurts, and various hot dishes. We, of course, have many gluten free options and gladly cook to order for any dietary restrictions. 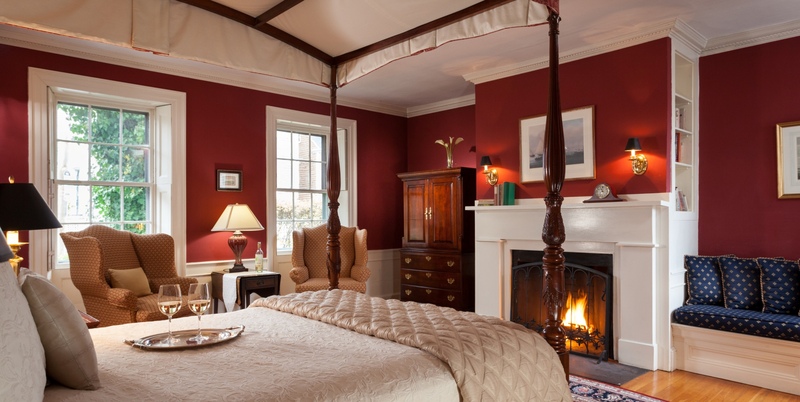 Please visit our website at www.harborlightinn.com where you can visit each room, and tour the inn. The website is also a helpful resource for town events, restaurants and local attractions. 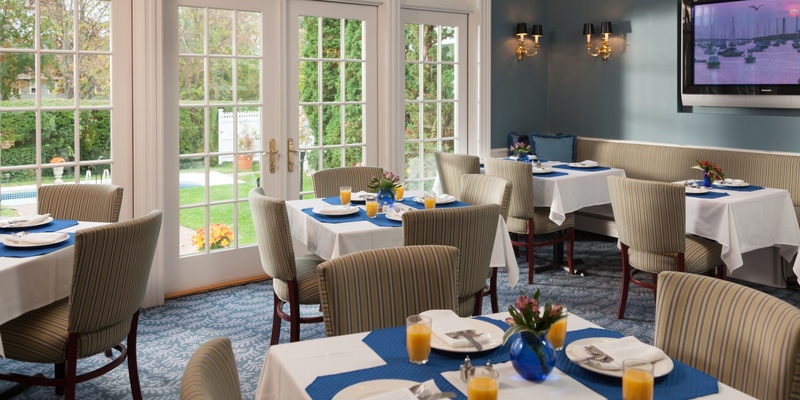 The Harbor Light Inn is a great location to host an intimate wedding, corporate meeting, retreat, or family gathering. The Inn’s professional staff is eager to assist you in all your travel plans and look forward to helping you enjoy all that this historic town and area has to offer.